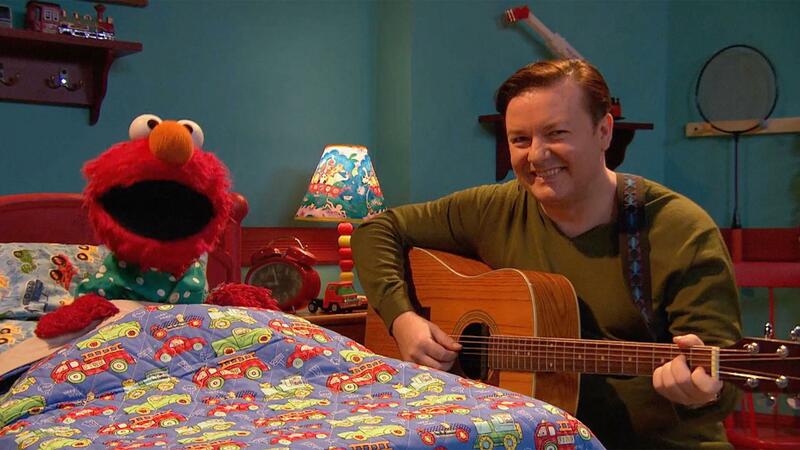 Ricky Gervais, Questionable Celebrity, offers to sing Elmo a bedtime song. Your child can learn about the letter N and words that begin with N.
Your child can learn about multiplication in this clip; Digit needs help grouping objects into equal parts. 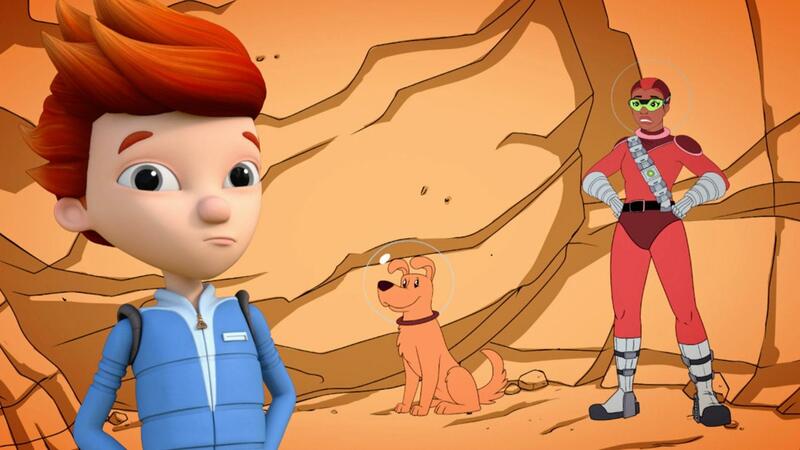 The kids dig a hole in Jet's backyard. 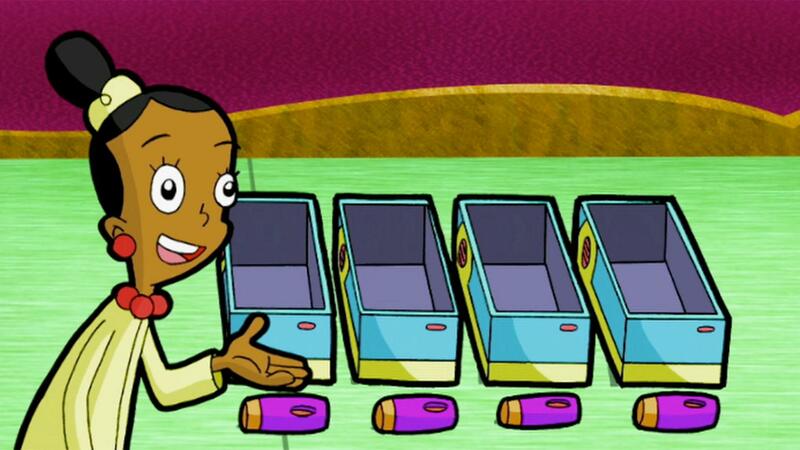 When Otto accidentally opens a box a centigurp escapes and multiples into 100 centigurps. The agents use their knowledge of shapes to round up the centigurps. Odd Squad agents count by 5s and use graphs to represent the collected centigurps. Then they search for spheres to find remaining centigurps. 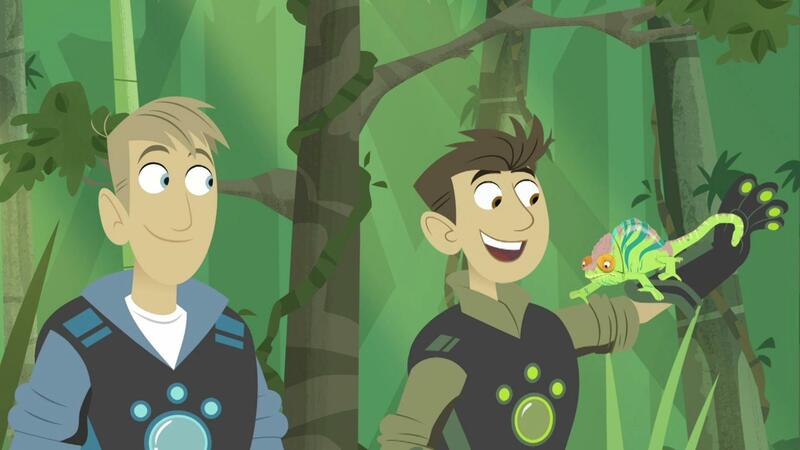 Martin and Chris happen upon a chameleon and can see how it changes color. 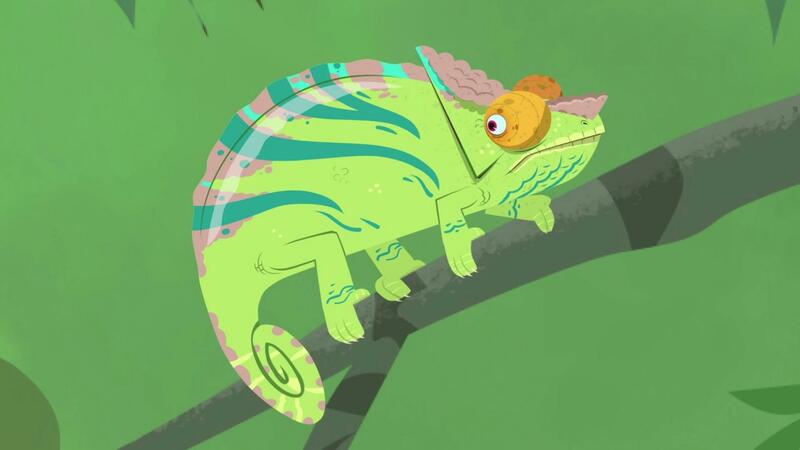 Martin and Chris discover the unique and amazing characteristics of the chameleon. 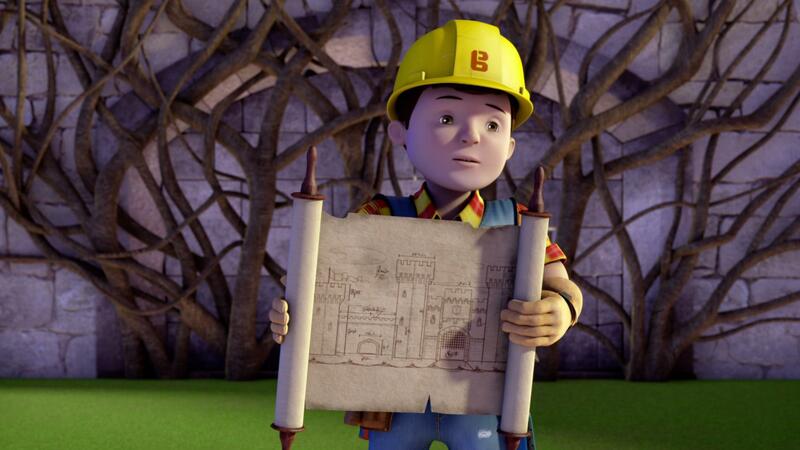 Bob and the team are at Fixham Castle. 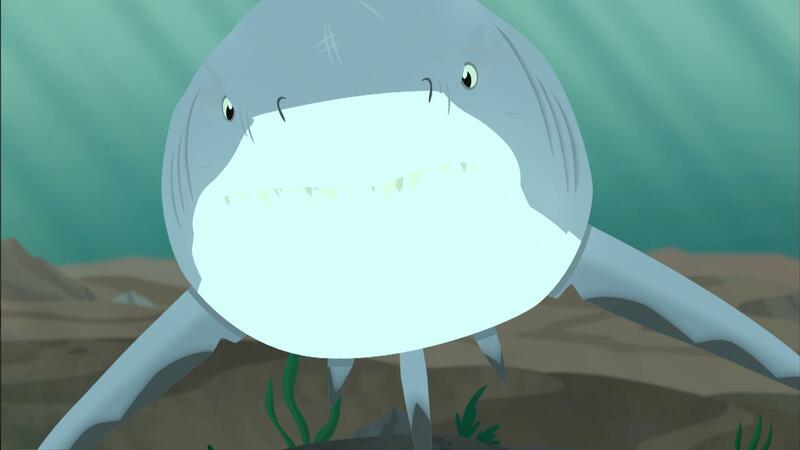 The Kratts find a bull shark in a freshwater river which starts charging at them. Charts are a great way to show data. Help your child collect data and make a chart that displays family members' favorite fruits and vegetables. 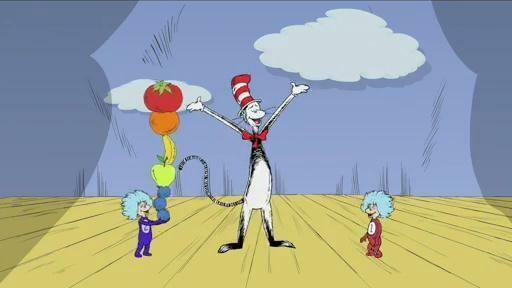 The Cat in the Hat sings about all the colors of the rainbow. 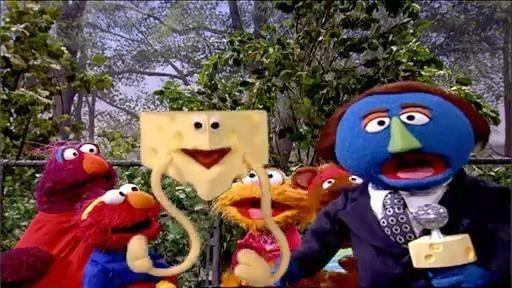 Telly, Zoe, Elmo and Baby Bear compete in the annual Chasing the Cheese run.